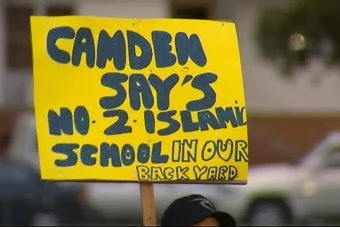 The attack of the unwanted apostrophe in Camden | Can you spell cacophony? Pingback: When is enough enough? | Can you spell cacophony?